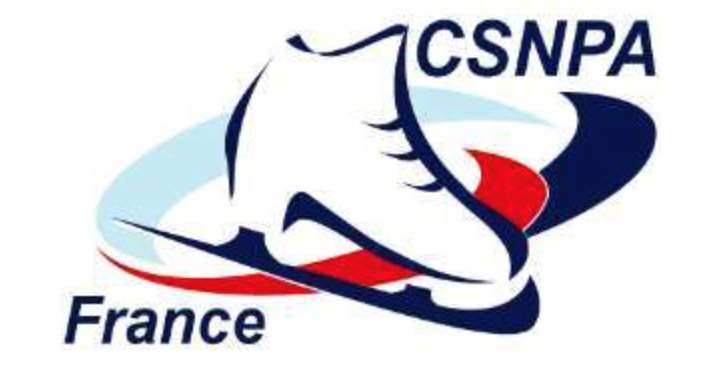 ​We’re always looking for new ways to improve the club and this year we’re delighted to announce the launch of two new ‘loisirs’ skating groups. The new groups will allow us to offer figure skating lessons to a much wider public and are bound to please the many families who have asked us to extend our recreational skating to a broader audience. ​to the Forum des Sports on the 10th September.